This 25-month CD pays well more than even the best savings account. 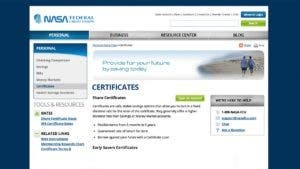 Find out which savers this certificate may be good for. This CD is perfect for savers who don’t have enough cash for a hefty deposit. 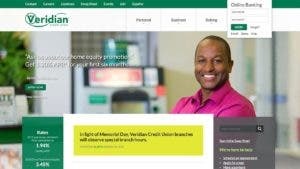 This credit union offers attractive short- and long-term CDs to all savers nationwide. 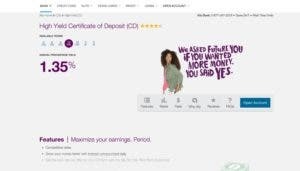 You can find slightly better deals elsewhere, but one Ally Bank feature could sell you on this CD. 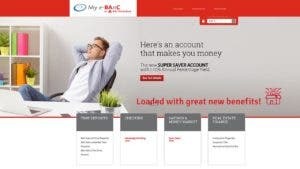 This online bank’s 18-month CD is a good bet for savers waiting for rates to rise. Here’s why. 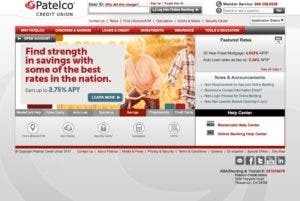 This California credit union will pay savers four-tenths of a percentage point more in interest than the leading nationally available bank deal. This is probably not a CD for newbie savers looking to dip their toes in investment waters. Here’s why. 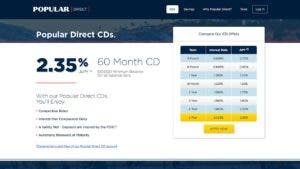 A Massachusetts-based bank is offering a deal on CD rates that could add hundreds of extra dollars to your pocket. CDs are for the risk-averse. But what if you’re missing out on a greater return? 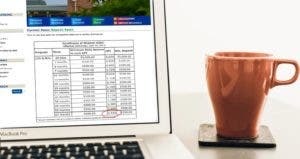 Two banks recently boosted rates to offer the top nationally available 60-month CD rate.